Getting hit on is better than getting hit by a car | Do the twisted. I remember my first bike. Mama said it’d take me anywhere. Maybe so, but it’s not a realistic option in Charleston, SC. I live in a very biker unfriendly area, so I limit myself to risking death at least once a week. However, if I lived in a more biker friendly location and was able to safely commute across town, I’d toot my handlebar horn every morning as I left the house for work. But I don’t. 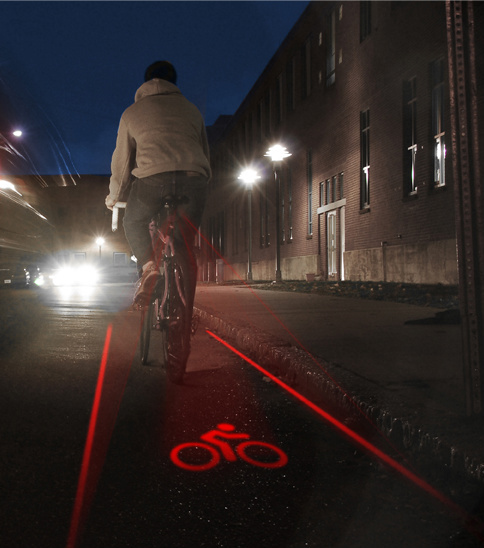 Thankfully, there are fantastic individuals stepping up to create innovative products, trying to make it safer and easier for people wanting to use biking as a more viable commuting alternative. Here are a few products hoping to change the way we ride for the better. Some get high fives. Others get a wet willy. Helmets are an issue. Too often do bikers have to deal with the feat of storing an obnoxious bike helmet. It’s awkward in your backpack. You look kind of “special” if you decide to wear it like a fashion accessory. You could put it on a deer head hanging on the wall, but you might offend some people. That’s why French designer Julien Bergignet created the Tattoo helmet. 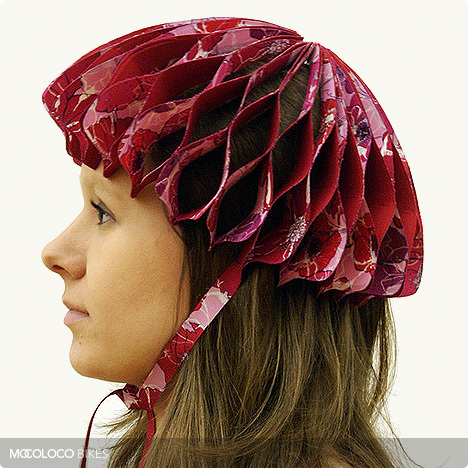 This wondrous helmet is light-weight, recyclable, and able to transform from 3D to flat for easy storage. 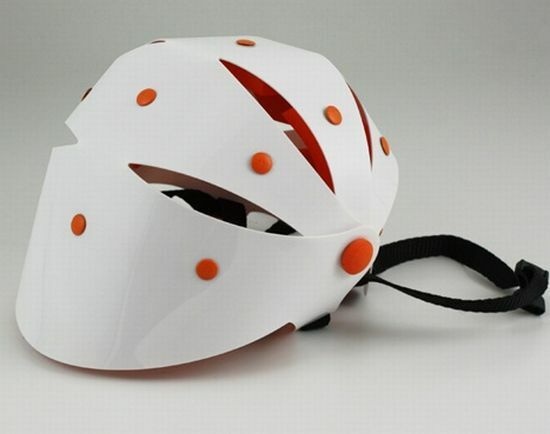 Inspired by the armadillo, it’s a great concept and design, but the helmet itself does not look very safe. I’d be curious to put it on and test its user safety by volunteering to be a human piñata at at child’s birthday party. What I would NOT recommend is treating yourself to TopUp Head Protection. Not really sure what its creators, Caroline Journaux and Adrien Guérin, were thinking. Granted, it looks like you could fan yourself when you’re done with your ride. 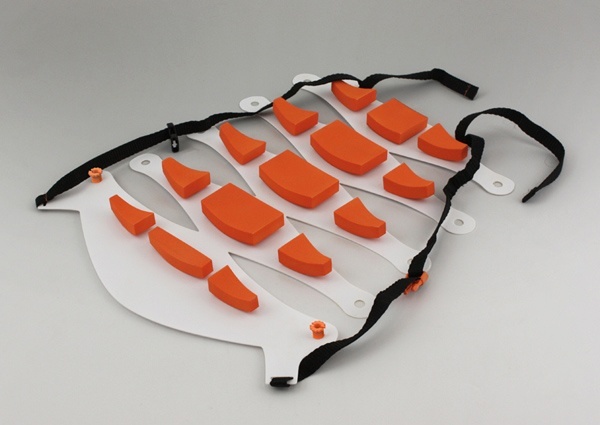 However, it’s too disturbing as to how much it resembles a cookie cutter…if you catch my drift. Not to mention you’d look like a tool.